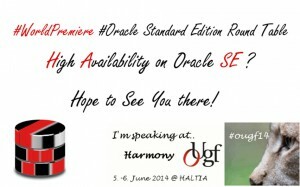 Real-Time SQL Monitoring in Standard Edition | Oracle Standard Edition – Just love it! Remember this feature needs the “Tuning pack”, and that we cannot buy when we are working on a Standard Edition Database Environment. Please also keep in mind that if you have a mixed environment with both Enterprise Edition databases, and some Standard Edition databases, and you use the Enterprise Manager Cloud Control/Database Express tool, YOU MAY NOT use this feature on any database that has not been licensed with the Tuning Pack. Anyhow, why not keep on reading, since this feature might bring new business value to your work as a DBA, and you only need to provide the solid information on Real Time SQL Monitoring features benefits to your manager. I found this good article by Yasin Baskin about Real-Time Monitoring, so you can get more aquatinted with the subject. It was released the 7th of May this year. 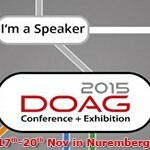 Below you will find a small summary about this feature. What is this Real-Time SQL Monitoring? 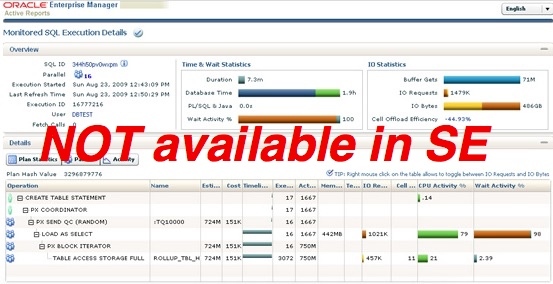 Real-time SQL monitoring, introduced in Oracle Database 11g, provides a very effective way to identify run-time performance problems with resource intensive long-running and parallel SQL statements. AWR has been enhanced in Oracle Database 12c to include reports from Real-Time SQL Monitoring, Real-Time ADDM and Database Operations Monitoring. ….Traditionally, this analysis has been done using reactive methods like SQL tracing, but the addition of Real Time SQL Monitoring enables you to monitor SQL statements while they are executing. Live execution plans of long running SQL are automatically displayed on the SQL Monitor page in Oracle Enterprise Manager using new, fine- grained SQL statistics that are tracked out-of-the-box. SQL Monitoring was instrumented and available for command line use in the first release of the Oracle Database 11g. The graphical user interface to monitor active running SQL made its debut in Grid Control 10.2.0.5 and Database Control 11.1.0.7. 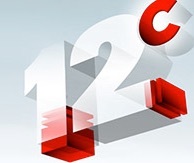 In Oracle12c you can find this tool as before, the name has just changed, so in 12c we can use both Oracle Enterprise Manager Cloud Control and Oracle Enterprise Manager Database Express. Take care (remember to take care of your data as well), stay well, and enjoy the day! Previous PostGold Fringed Data in Standard EditionNext PostStandard Edition 12.1.0.2 without EE options?